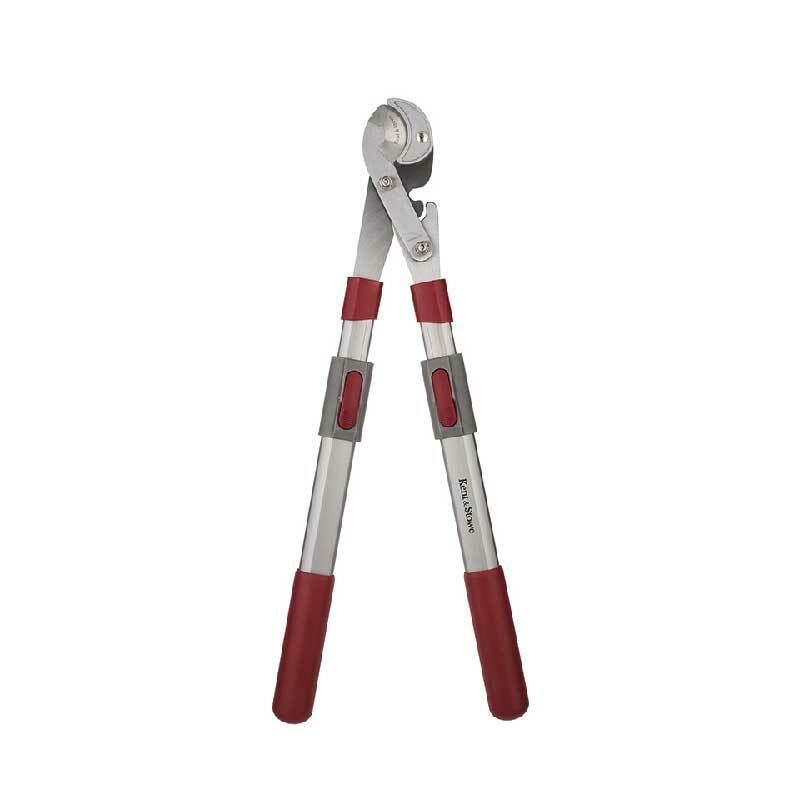 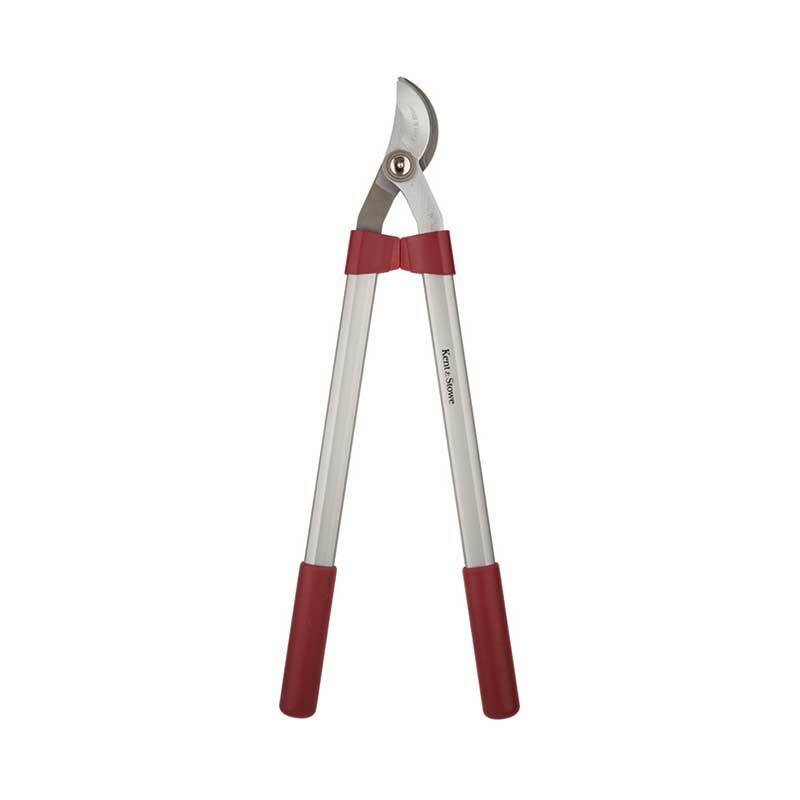 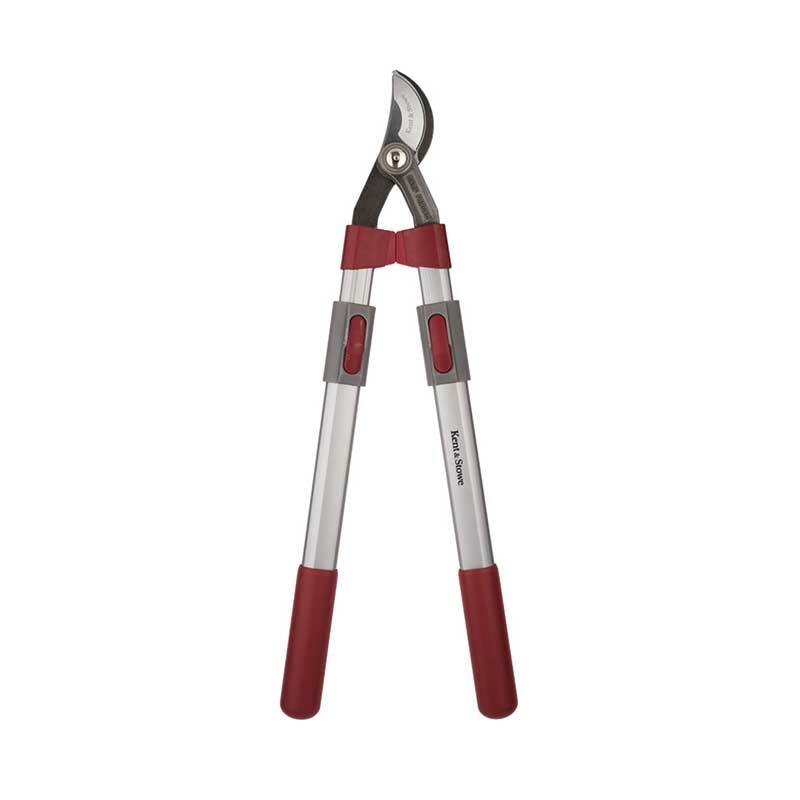 Size: 75cm approx - traditional styled garden cutting tool with geared cutting action. 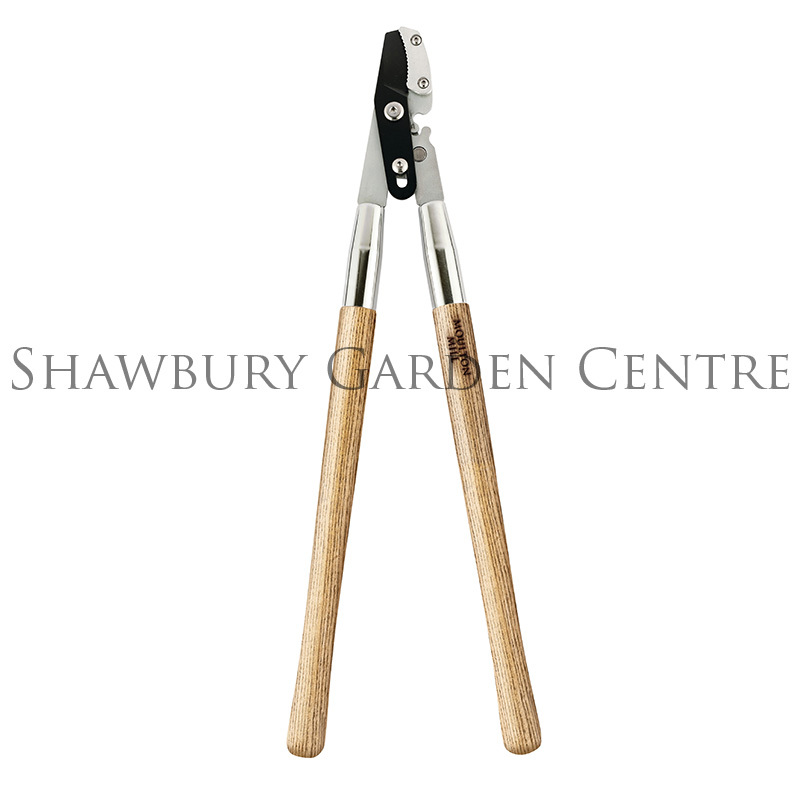 From the Gardman Moulton Mill range of stylish yet durable garden tools. 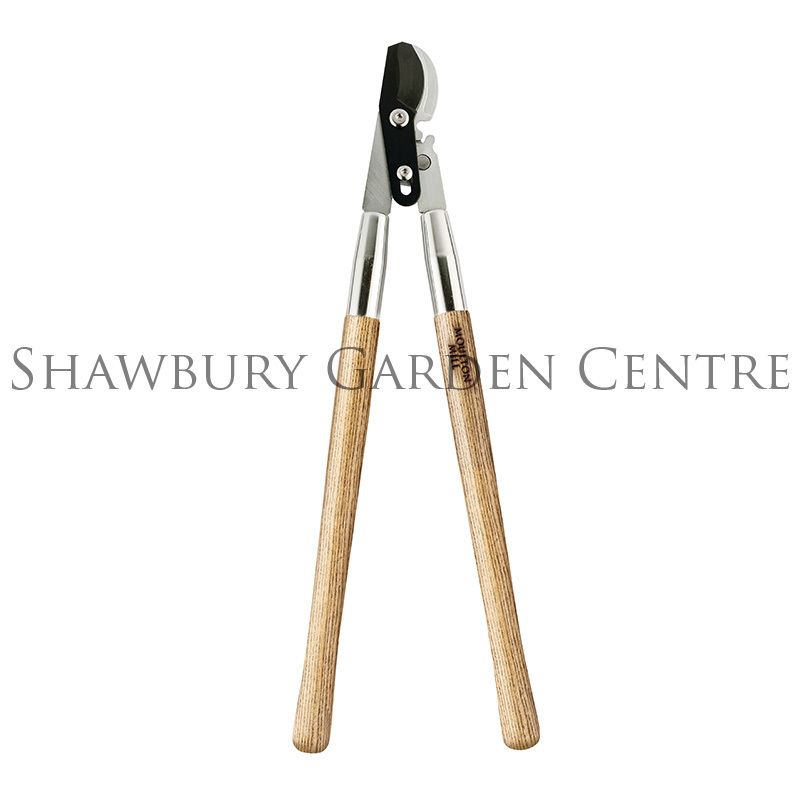 If you would like further information about Moulton Mill Anvil Loppers, please contact our garden centre at Shawbury just outside Shrewsbury in Shropshire, by calling 01939 251315 or emailing.